Because Mum is important too…. 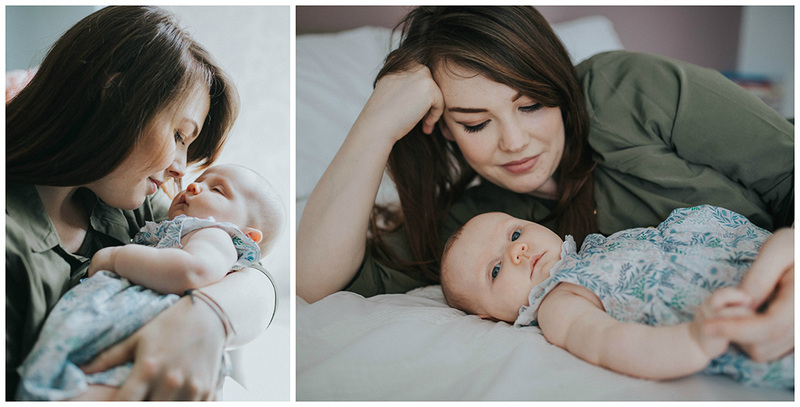 With Mother’s Day approaching I’m thinking of all the gorgeous Mum’s I’ve photographed with their families over the past few years. Often, it wasn’t their intention to be photographed. Not because they didn’t want to be but because they were new Mums conscious of wanting to lose a few more pounds, Mums who said they’d get around to it later and Mums who just don’t like themselves in pictures. I get it, I’m not good at getting into the photograph either – a lot of us aren’t and will find any excuse to avoid it. The thing is, these pictures aren’t just for you – these are for your family, for your children and their children. They won’t care about weight or a bad hair day when they’re looking at a picture in their hands smiling as the memories come flooding back and in 10-20 years time, you won’t either! 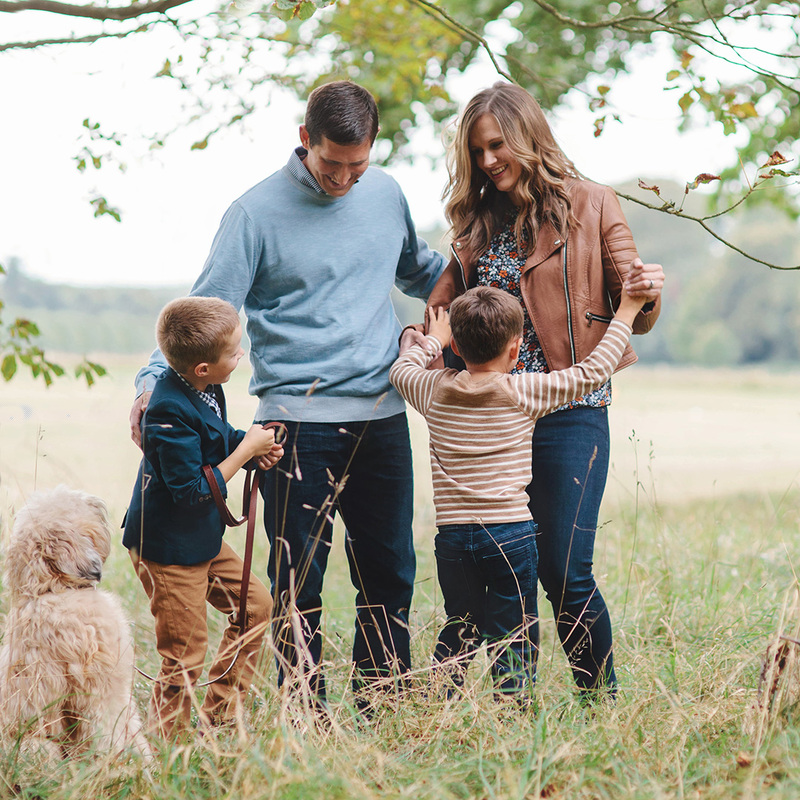 As a professional photographer I have this conversation just about every time I’m booked for a family shoot and everyone gets it, but they still feel unsure about being in the picture. 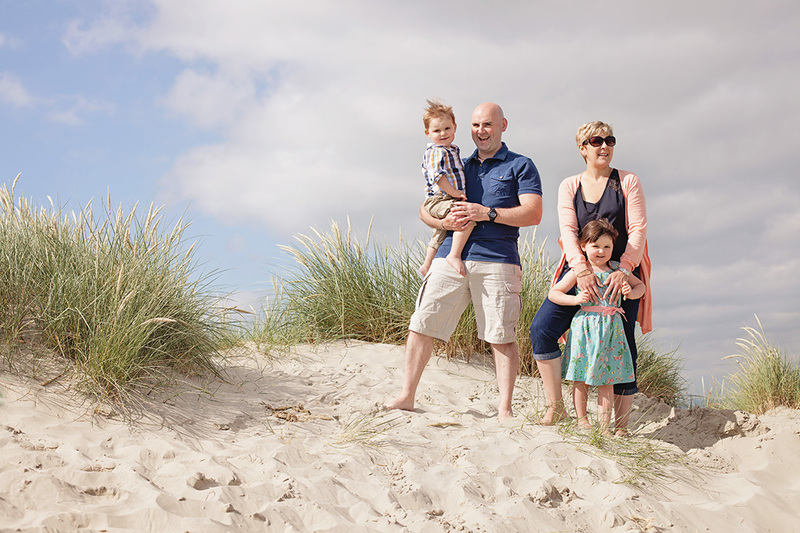 So to achieve some balance here’s some more reasons and some tips to help you get in the picture more often…..
SHARE A SKILL If like me, you’re the family photographer try to prise the camera from your hands and hand it over to someone else every once in a while. Now not only will you be included in the photograph but you’re sharing photography with someone else. 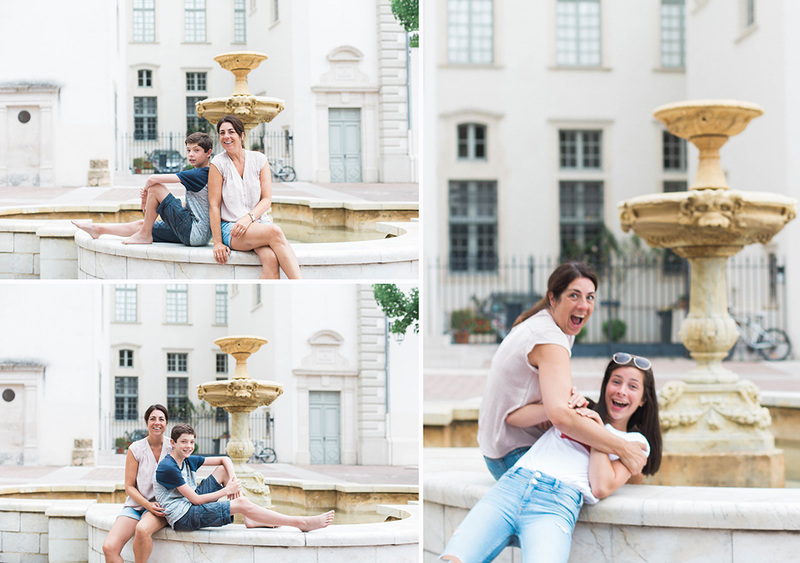 These images were taken on holiday in France last year when I took my own advice and handed my DSLR to each of my children in turn so that I could be in the pictures with them. OK so the results aren’t as crisp as I’d like but it’s a small price to pay and they really enjoyed being trusted with my DSLR (although I was a little nervous!) The downside here is that whilst you are in the picture, the photographer is not. So if you’re looking for some family photographs it might be time to hire a professional photographer so that you’re all included. 2 SET AN EXAMPLE Let Dad shoot, every time they do, they are showing their children that their Mum is important too. In a culture like ours, dominated by the image it’s a way of demonstrating to our children that women and women’s lives are worth documenting just as much as men’s. 3 YOU’VE GOT NOTHING TO LOSE If you don’t like your pictures you can delete them of course – but don’t do this immediately. Take some time and avoid focusing on what you don’t like, focus instead on the emotion and connection between you and your children. After all that’s what you’ll be reliving in years to come. And, if you’re hiring a professional you don’t have to buy anything you don’t like and you don’t have to order a huge print to be hung on the wall. 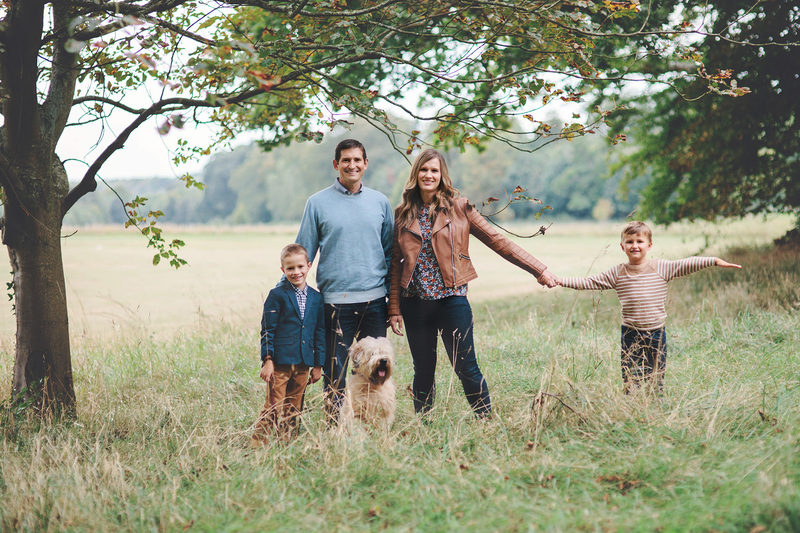 Chances are you will actually treasure a portrait of you with your child if your photographer has taken the time to help guide you through your session and to make you feel comfortable. 4 ENJOY FAMILY TIME and have fun. 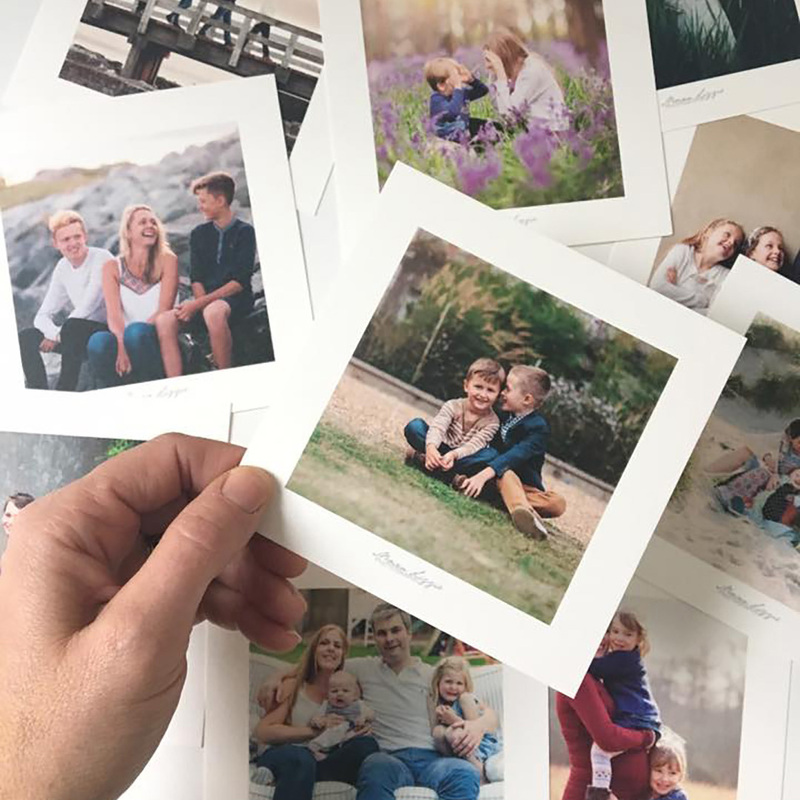 Capturing the emotion and connection you have with your family is easiest when you’re engaging with each other – honestly, it’s true. 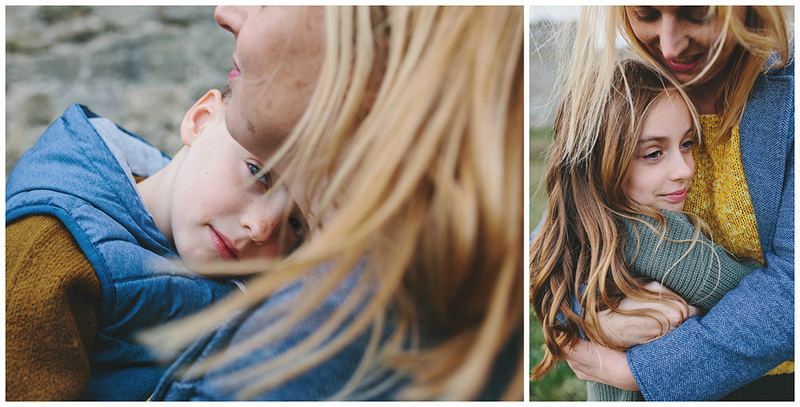 Consider your photoshoot as time carved out from busy family life to spend together. During my sessions we’ll play games, walk, giggle and chat and generally have so much fun that you’ll find it hard not to relax and leave me to do the work capturing all those moments. 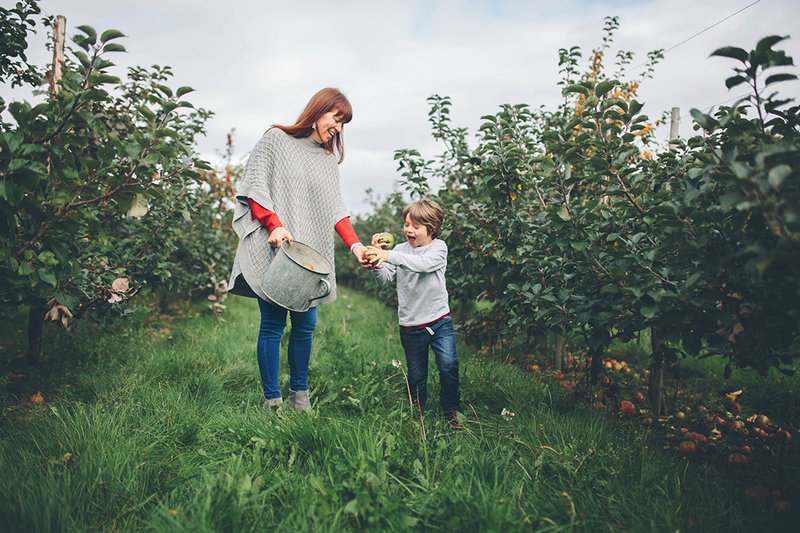 Why not extend the family time by making a full day of it by having a picnic afterwards or visit somewhere nearby before or after your session – take a look at this recent blog post to get some ideas! 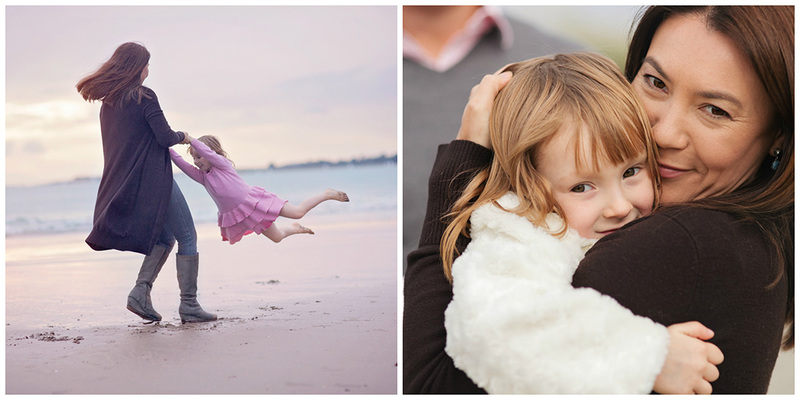 5 ANGLE AND CROPS I love to find different and creative ways of showing the relationship you have with your child through your images. Your whole body and face don’t always need to be in every shot. For example, a close up of arms hugging your child or a wider shot with you watching your children play from afar. 6 DO IT FOR THEM Documenting memories is something you can do for your children, something they will cherish for decades to come. It can also build their self-esteem. Seeing themselves in images of their whole family helps them to feel valued and an important part of the family unit…..
……..and that includes you, Mum. Top Tip Having made the effort to be in the photographs make sure future generations can access them by organising, printing and displaying them. (See an earlier blog post on this very subject.) Then sit back and give yourself a pat on the back knowing that the family memories being passed down through the generations will include you too!